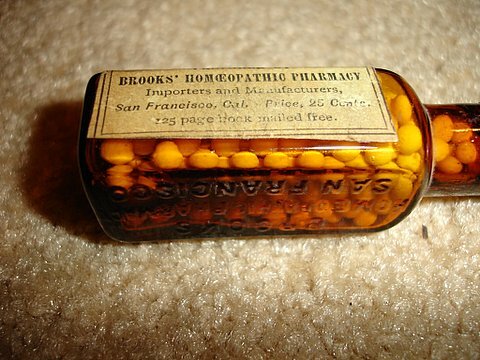 BROOKS' HOEMOPATHIC PHARMACY - San Francisco, Ca. 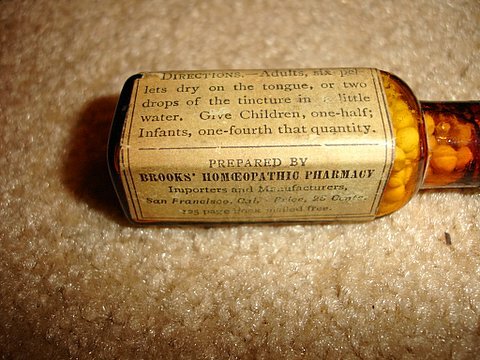 This is a very atypical Medical Cannabis Medicine by the “Brooks Homeopathic Pharmacy” stationed out of San Francisco, Ca., that openly sold in drugstores before the coming of the anti-medical marihuana laws. 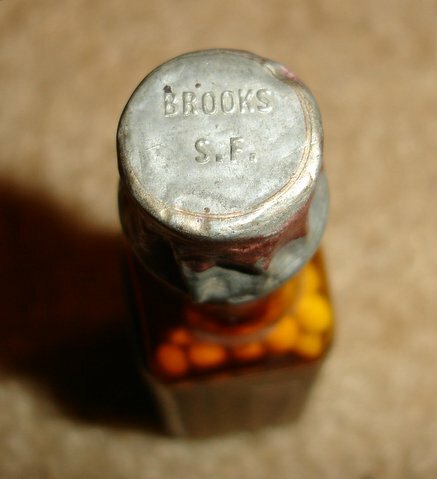 Note that you can see the words “San Francisco” embossed on the glass bottle as well as on the top seal. 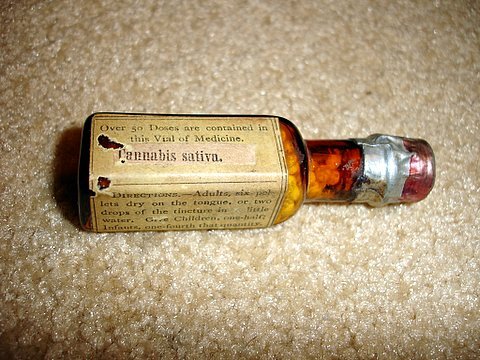 - Note our sister museum www.antiquecannabisbook.com has documented well over 2,000 such Cannabis Medicines.